What Are the Ranks in the Sheriff Department? A growing number of women are serving in high-ranking positions in sheriff's departments. Sheriff departments use ranks to designate years of experience and responsibilities. 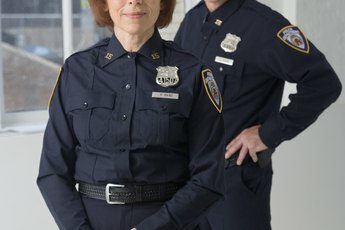 While the number of women working in law enforcement continues to increase, according to the Bureau of Justice Statistics Crime Data Brief, Women in Law Enforcement, 1987-2008, women hold fewer positions in sheriff’s departments then men. Not every sheriff’s department will have officers with each rank. How many employees working in a sheriff’s department will depend on the size of the county it serves. A sheriff is usually a county’s highest, usually elected, law-enforcement officer. Sheriffs are elected to serve four-year terms in 41 states, two-year terms in three states, a three-year term in one state, and a six-year term in one state. Mary Lois Roach, in 1922, became the first woman in the United States elected as a county's sheriff. As recently as 2010, four women vied for positions at county sheriffs in North Carolina, the most women running for the position at one time in the state’s history. As of September 1, 2010, there were 3,083 sheriffs in the United States. The chief deputy sheriff is the highest-ranking appointment law-enforcement officer. 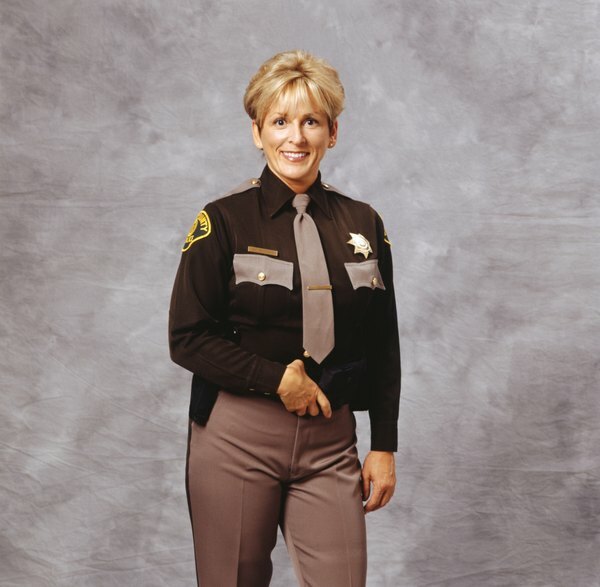 She reports directly to the sheriff and oversees the department’s overall operations. She may also directly supervise personnel. In Sampson County, N.C., for example, the chief deputy supervises five division commanders. Some sheriff’s departments refer to the chief deputy as an undersheriff. Colonels oversee several divisions, which are each headed by a major. A sheriff’s department may have several colonels, depending on the number of divisions they have. The Hillsborough County, Fla., sheriff’s department for example, has four colonels and each is in charge of a different department. Colonel Donna Lusczynski, for example, oversees the department of investigative services, which is itself further divided into three divisions. Majors fulfill many of the same job duties as colonels. In sheriff’s departments that do not have colonels, the rank of major is the highest rank beneath sheriff and chief deputy. 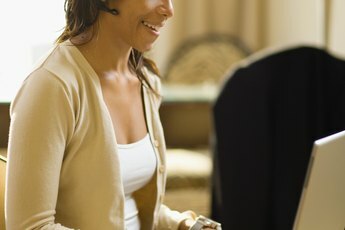 Women are increasingly being promoted into this top-management position. The Harris County Sheriff’s Department in Pennsylvania, for example, promoted three women into this position in 2013. This is the first time that three women in such high positions have served together. As a captain in a sheriff’s department, you are in charge of a division, such as a child-protective investigations division or a criminal investigations division. You oversee the personnel in your department and are responsible for hiring and evaluating them. You may also assist your major with her duties. The rank of lieutenant is the first senior officer promotion available to you. The promotion comes with increased responsibilities. You’ll supervise personnel with lesser ranks, such as sergeants and deputies. You may be responsible for a specific group of deputies. You report to the captain of your division. The first major promotion available to you in a sheriff’s department is the rank of Sergeant. As a sergeant, you can supervise corporals and deputies. You may also play a role in their training. To earn this rank, you have to show good leadership ability and prove that you have strong communication skills. The rank of Corporal is the first promotion available to you after joining a sheriff’s department as a deputy or officer. This rank shows your experience. As a corporal, you’ll have some authority over the deputies and officers in the department, though this authority often does not include a supervisory role. Many people begin their careers with a sheriff’s department with the rank of deputy or officer. You earn this rank after completing initial training. You’ll likely be assigned general duties, such as patrolling streets and highways.